Today's show on Awaken to Brilliance is truly a special treat! You are sure to feel uplifted and expansive about celebrating the joys of life! We are joined by the delightful Penney Peirce, an incredible intuitive, author and transformational coach. In this episode we highlight her latest book, Transparency - Seeing through to our expanded human capacity. Penney shares wonderful insights on how creation actually works and how it empowers us to live our best life. This episode is definitely noteworthy. Take notes as you listen in. Enjoy the show! 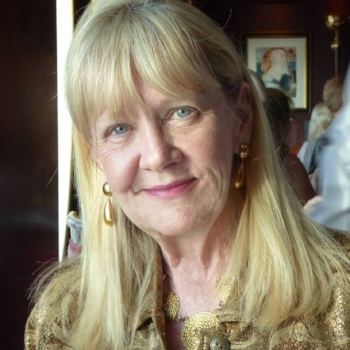 PENNEY PEIRCE is a well-respected international expert on intuition and perception. She is a gifted clairvoyant empath and visionary, and a pioneer in intuition development and personal transformation. She has worked around the world as a coach and trainer to business and government leaders, psychologists, scientists, celebrities, and those on a spiritual path since 1977.